Can you believe the first session of overnight camp started over a month ago at Camp Timberlake?! 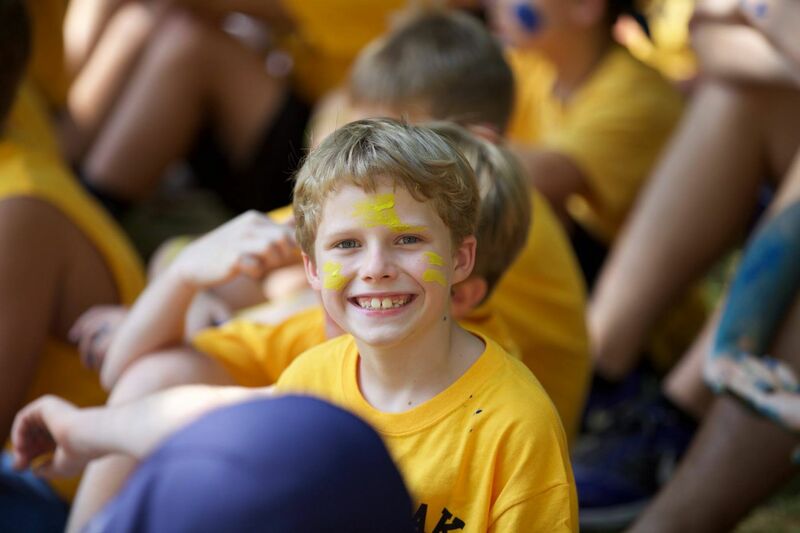 Since then, the initial feelings of missing home and family has passed, and boys are having a great time at our Christian overnight camp near Virginia! 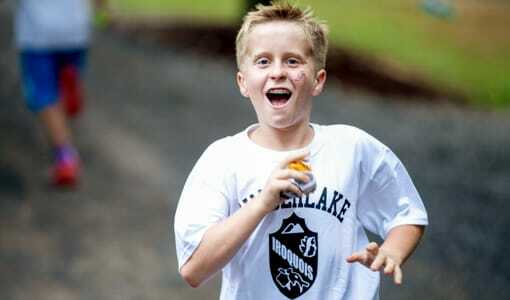 With that being said, we think it is the perfect time for parents to send your son a letter. The easiest way to stay in contact with your son is through letters, but what exactly should you be writing about? 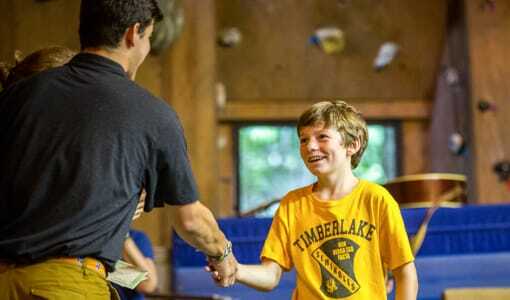 Here at Camp Timberlake, we have come up with a few tips for parents on what to write to your son this summer! Here at Camp Timberlake, we ask that campers do not receive any care packages. 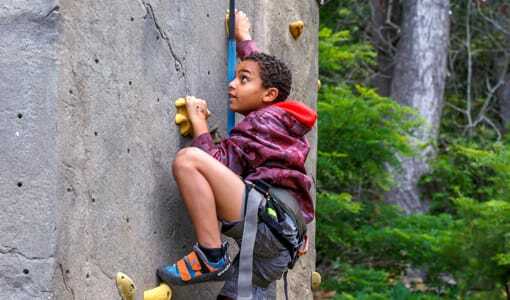 This reduces the chance of homesickness at Christian overnight camp and food in the cabins (which leads to bugs and other unwanted critters!). Instead, we recommend that parents sending encouraging and positive emails and letters to their son. In the letter, ask things that prompt your camper to elaborate and expand on the Christian overnight camp experience! 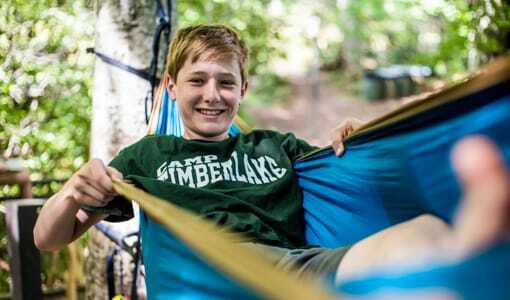 Find out what a typical day at Christian overnight camp consists of and what their favorite parts are. 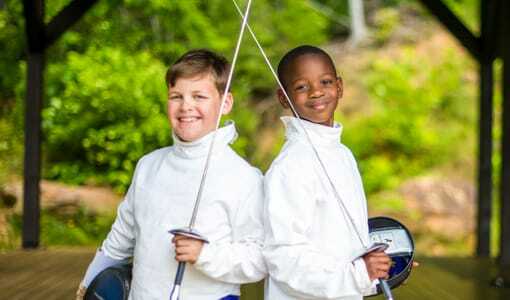 Have they learned any new skills or tricks while practicing our Christian overnight camp activities? Focus on questions that require the camper to reflect on all of the fun he is having! Include some small photographs in the letter. Maybe a picture of the family pet or an old picture from a past family vacation. Boys love to receive pictures to hang around their bunk and to look at when they are missing home at Christian overnight camp. Don’t be alarmed if you get back a letter from your son expressing how much he misses home. This is completely normal for both first time and returning campers. The feelings of homesickness are unavoidable and don’t have a cure. Instead, reply back with a letter that encourages your son to stick it out and that they will be home and missing camp before they know it! Try and focus on all of the positive aspects that come along with attending Christian overnight camp for the summer. 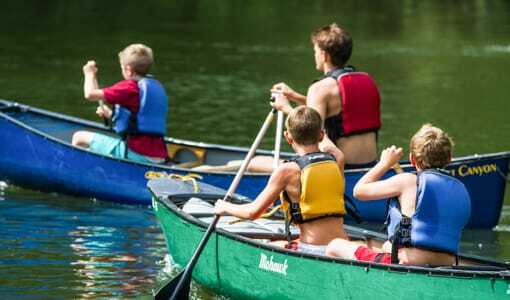 If you’re looking for the best Christian overnight camp near Virginia for your son, you have found it at Camp Timberlake! Call us at (828)-669-8766 for more information or to schedule a tour today!